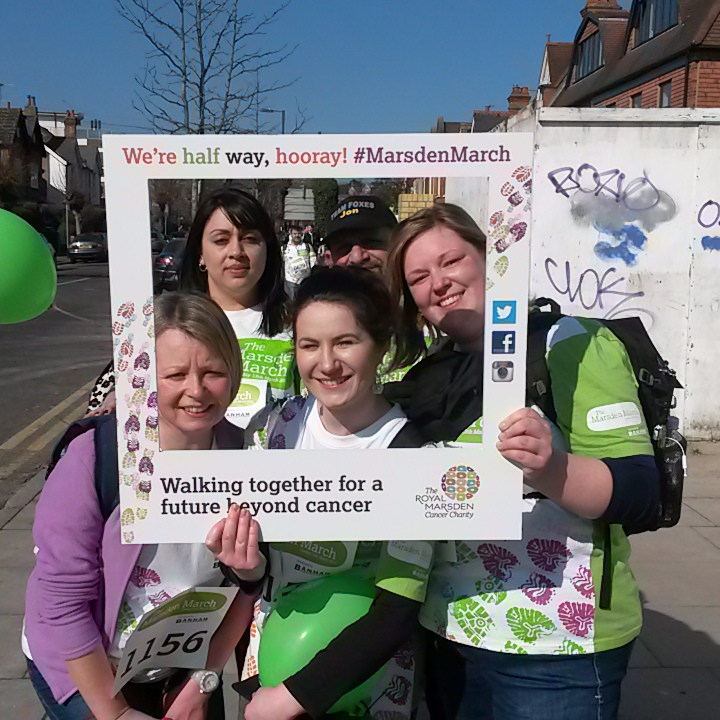 On 1 October 2015, our stylist and friend Tracey was diagnosed with stage 2 bladder cancer and since then has undergone treatment at The Royal Marsden Hospital in Sutton. 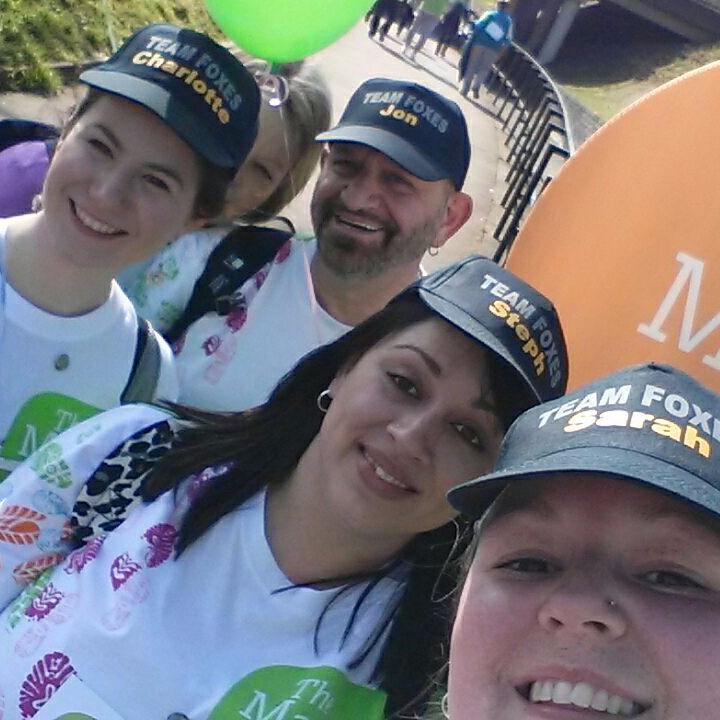 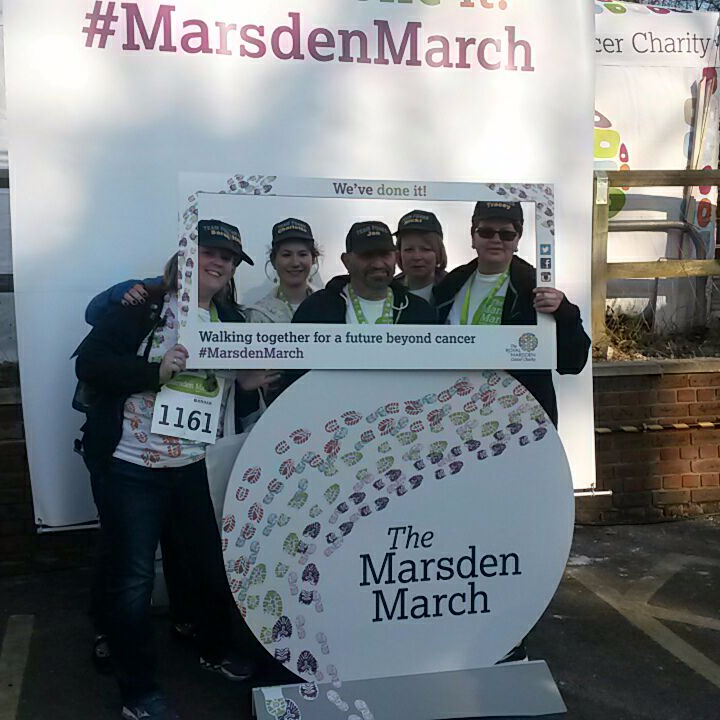 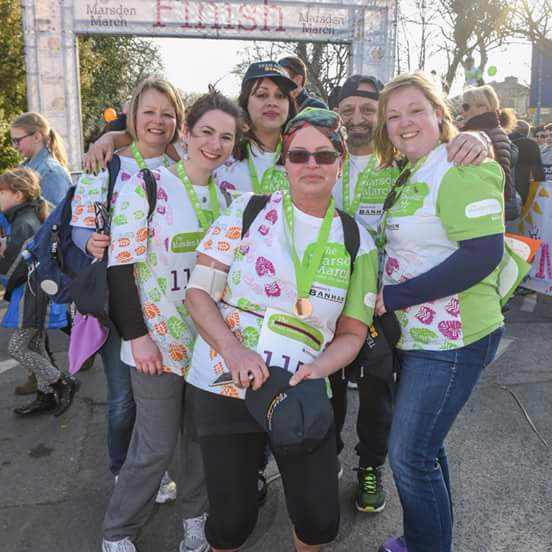 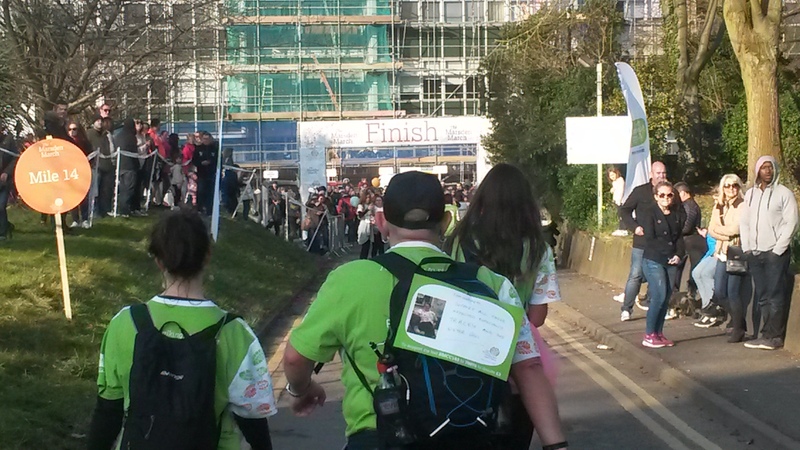 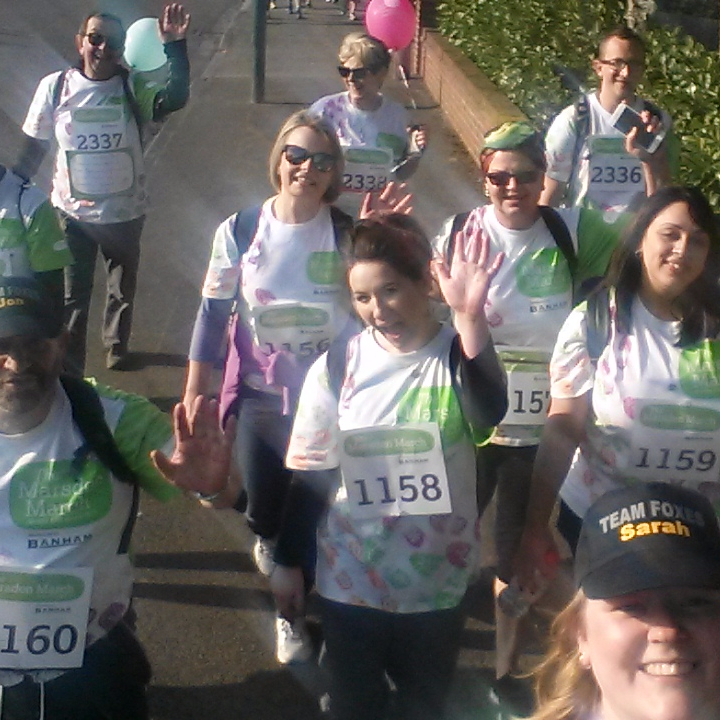 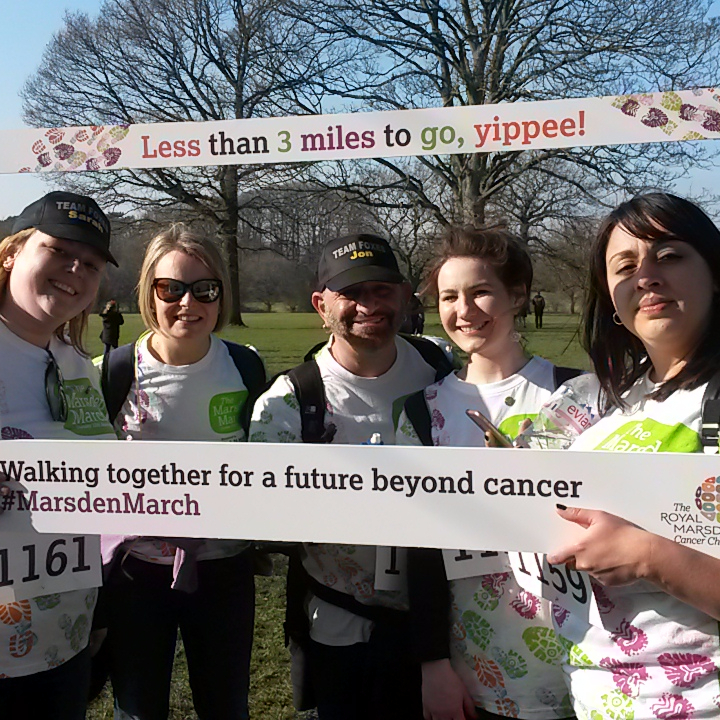 To encourage Tracey and to say Thank You for the fantastic care she has had under this hospital, we signed up to do The Marsden March - a 14 mile walk between The Royal Marsden Hospital in Chelsea to The Royal Marsden Hospital in Sutton. 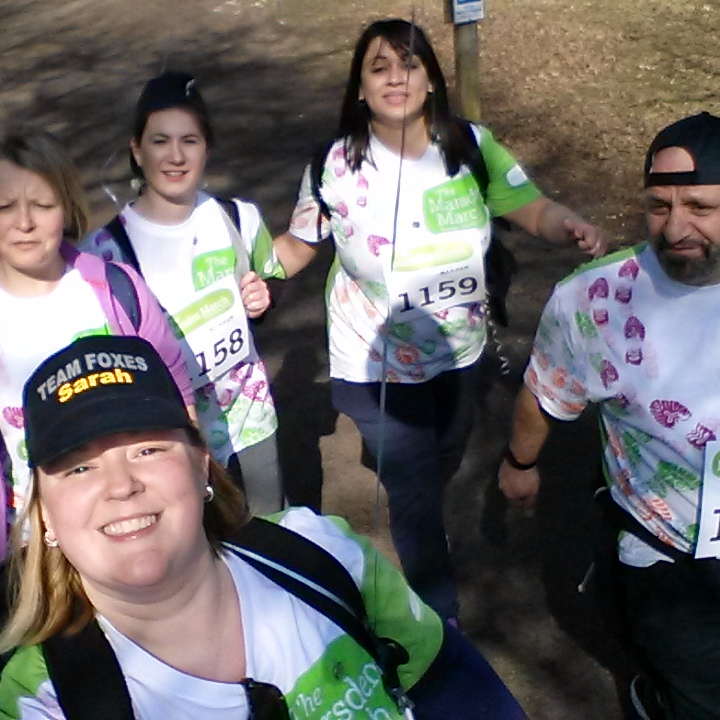 We completed our walk, with Tracey joining us for the last mile, in 5 hours 15 minutes with a number of blisters and aches and pains between the 6 of us! 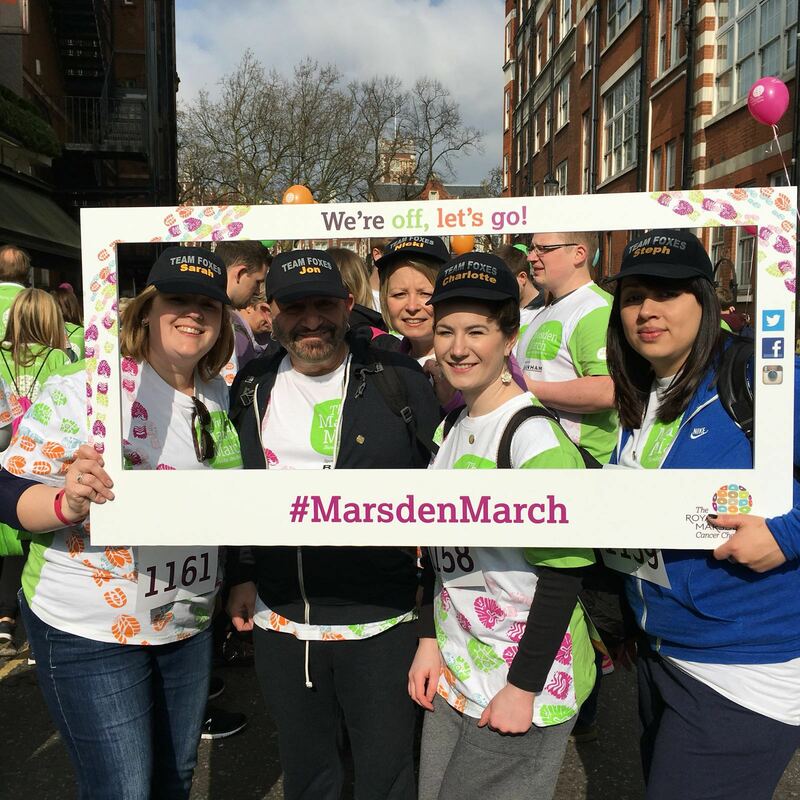 Most importantly, with the generosity of our clients, friends and families, we raised a staggering £3834.00 which has gone directly to bladder cancer research at the Royal Marsden Hospitals.